Check out the latest issue of Orkus! 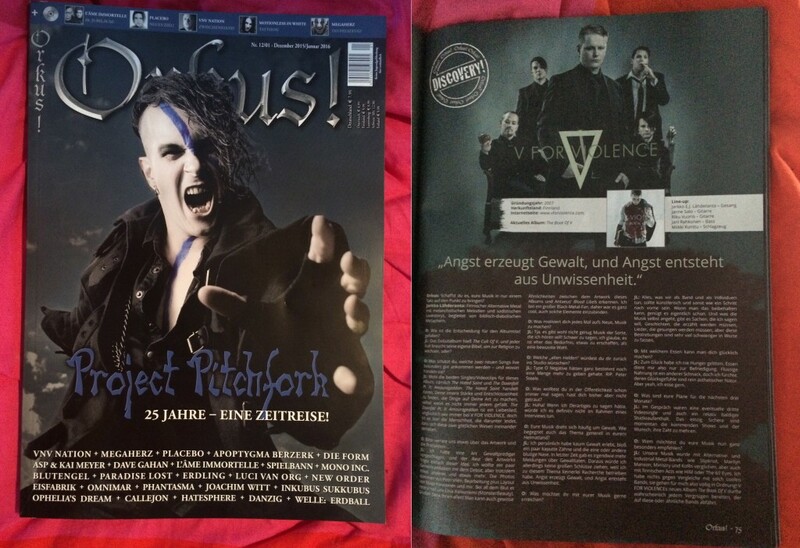 magazine and V’s interview among others such as Project Pitchfork, Placebo, Paradise Lost, Motionless in White etc. 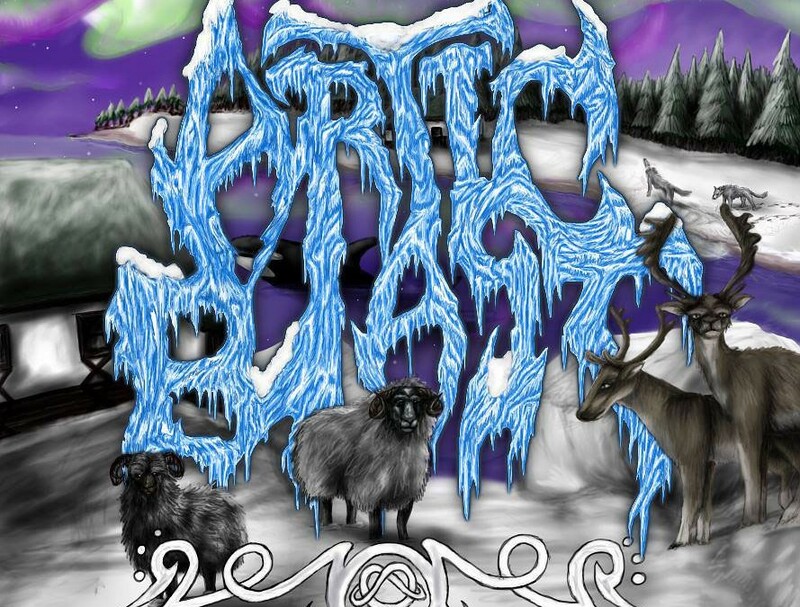 The album is given to you by Global Metal Apocalypse. When the nights turn dark earlier and the cold seeps into your blood like induced-alcohol, the ‘Arctic Blast’ begins to set in. 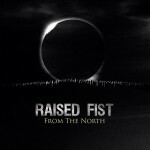 This 33-track compilation featuring bands from the entire Nordic region, becomes the third installment in our themed series; outside of the main global releases. 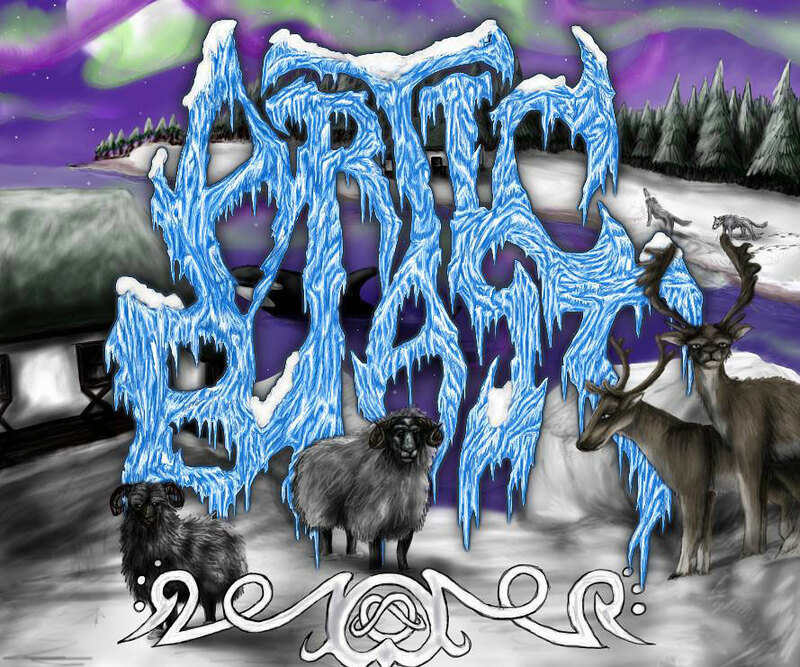 With 5 bands from 6 countries and the other 3 representing Greenland, Estonia and the Åland Islands, this compilation pays homage to the frozen north. Join us as we start in Iceland, cross the Atlantic Ocean to the Faroe Islands unto Denmark, where we backtrack to Greenland, shoot forward to the Åland Islands, then Estonia before swinging northwards into Finland, before finally entering Sweden and stopping in Norway. Once again we are supporting the Animal Health Trust with this release, so any donations are most welcome as they’re going to a good cause. Beth Godfrey (Parasythe), Þorsteinn Kolbeinsson, Thomas Hörnkvist (ViciSolum Productions), Jaakko Tarvainen (Inverse Records), Tutl Records, Sonic Revolution, Atlantic Music, Wormholedeath, Raw Entertainment, Noise Art Records, Dynamic Arts Records, Despotz Records, Negative Vibe, Loyal Blood, all the bands and artists taking part in this compilation, all of the labels and PR’s we work with, all of our readers, friends and families and all those who made this possible, all those who we might have forgotten (sorry!). And finally Alexander Armstrong’s documentary “Land of the Midnight Sun”. Ⓟ Global Metal Apocalypse; with special permission from ViciSolum Productions, Inverse Records, Tutl Records, Sonic Revolution, Atlantic Music, Wormholedeath, Raw Entertainment, Noise Art Records, Dynamic Arts Records, Despotz Records, Negative Vibe Records and Loyal Blood Records. 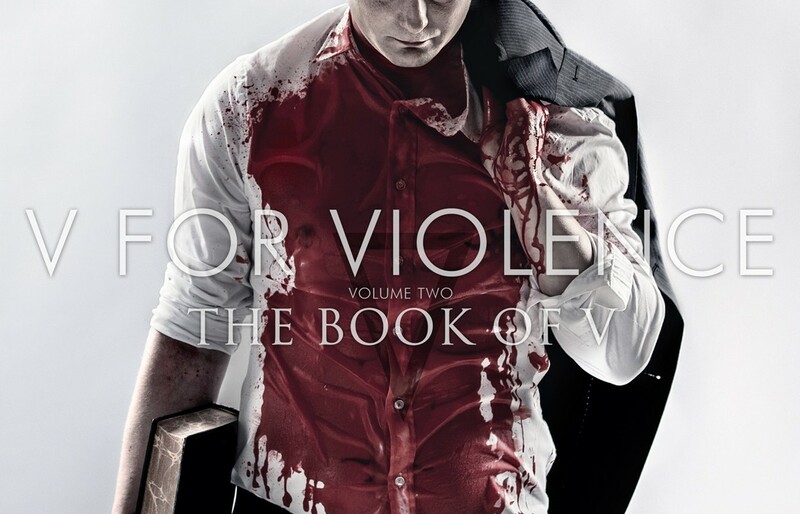 All hail the V, all hail the Book! The Book Of V sijalla 17 Rumban albumilistalla, vitsisverinais! 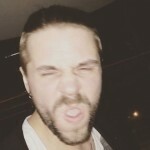 Oossomiutta ja hullut kiitti vitusti -melttaukset ja somepeukut kaikille kiekon kotiin kiikuttaneille! 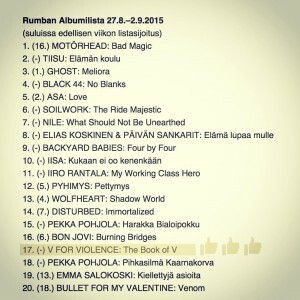 The Book Of V number 17 at Rumba’s Album Charts. 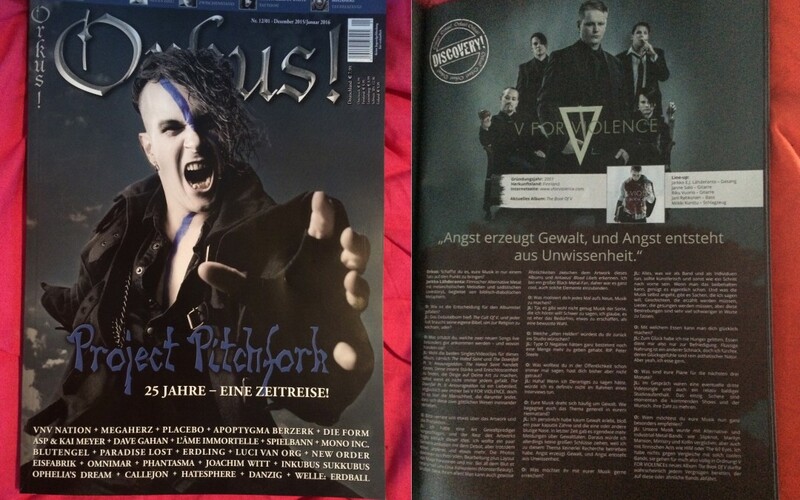 The craziest thank you’s to everyone who’s got the new album! Bon Jovi, our greatest enemy won this round but V’ll meet again! The Book Of V sijalla 17 Rumban albumilistalla! 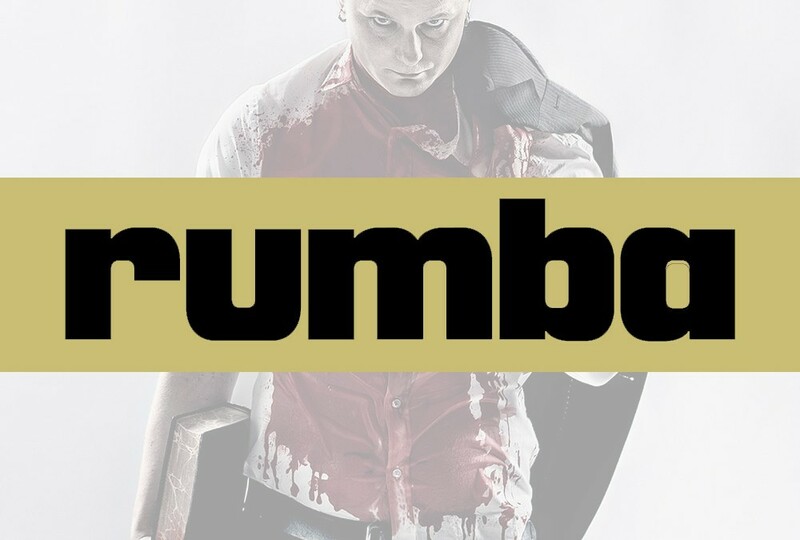 The Book Of V number 17 at Rumba’s Album Charts. 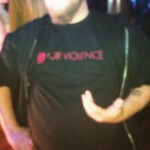 The new V FOR VIOLENCE album is being released this Friday Aug 28th via Inverse Records. Inferno Magazine is now streaming the album and J.L shares his thoughts about the songs (in Finnish only, for now, but come back later…). 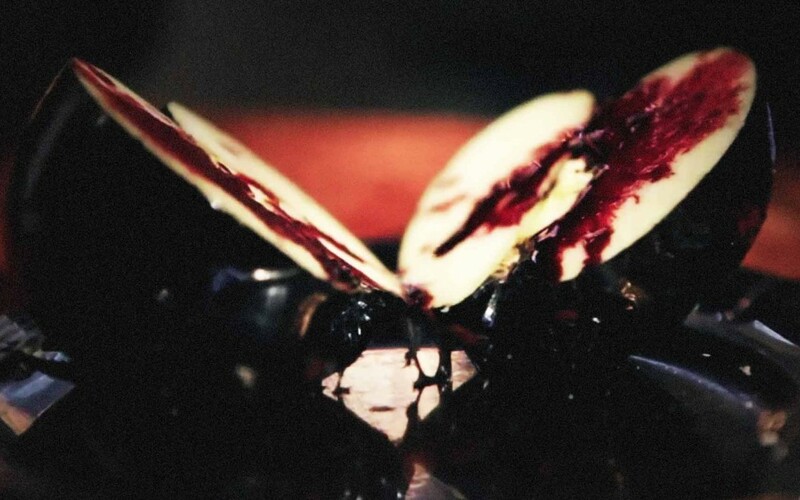 Go listen and read details about songs of the new album HERE! You can get the album in CD and Vinyl format, all vinyls include a digital download! You can also get a cool T-shirt or Tote Bag or even both with the album at Recordstore X! 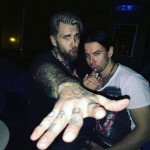 The Book Of V NOW at levykauppa Äx! For example Lp+download+shirt+bag only 31,95 €! Cheap assoap, isn’t it?! 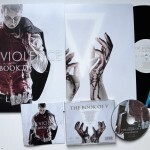 If you want to get the debut album The Cult Of V and The Book Of V together, Inverse store has a backage for you HERE! Both CD’s together only 18,95! 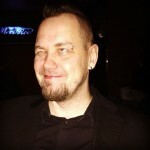 Arto from Kaaoszine / KaaosTV took his video crew and did a video interview with J.L. and M.K. 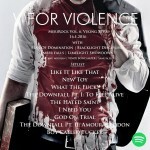 of V FOR VIOLENCE about the upcoming album “The Book Of V”. 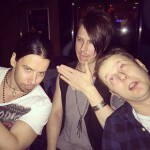 Jarkko and Miikki explained what’s been going on past few years and about the influences of the music. Coal Chamber, American Head Charge, Slipknot, Korn, Deftones, Peter Steele (RIP), Godsmack, Guns n’ Roses mentioned as well as the French Black Metal stuff. This one is in Finnish only! Ok! 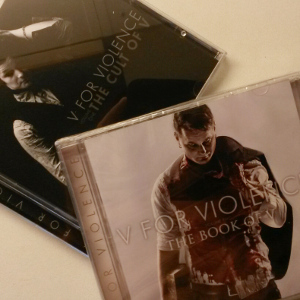 If you haven’t preordered The new album “The Book Of V”, do it NOW at levykauppa Äx! 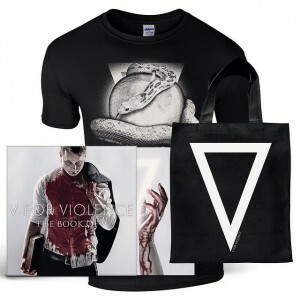 For example Lp+download+shirt+bag only 31,95 €! Cheap as soap, isn’t it? !